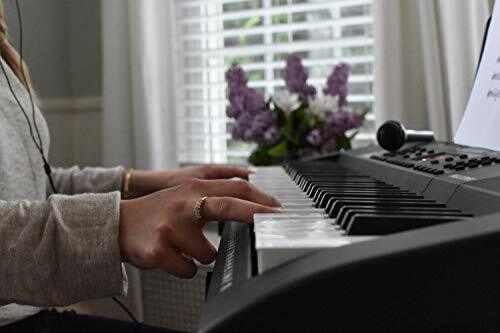 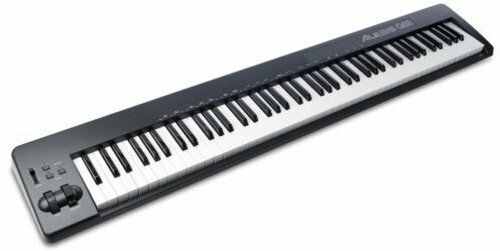 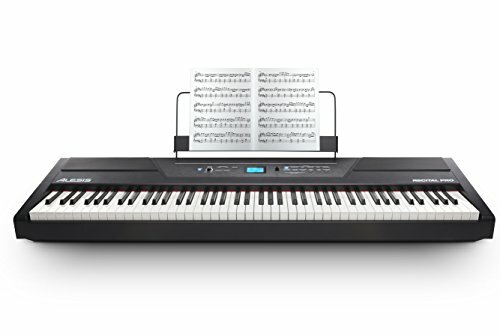 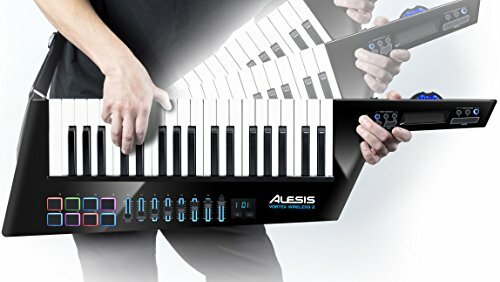 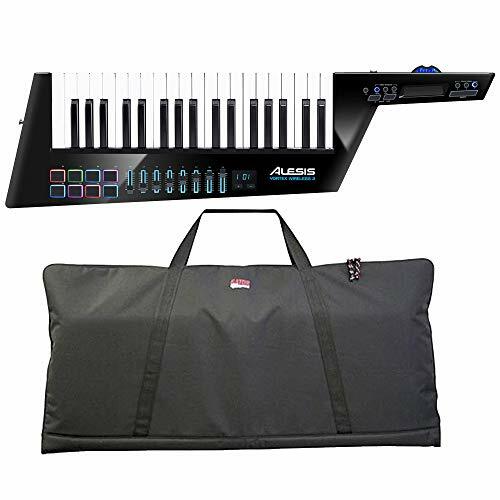 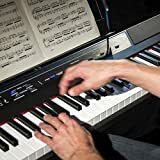 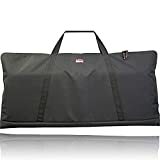 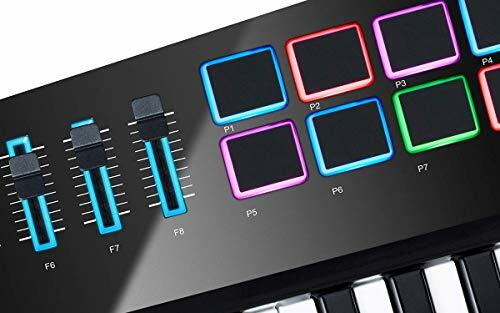 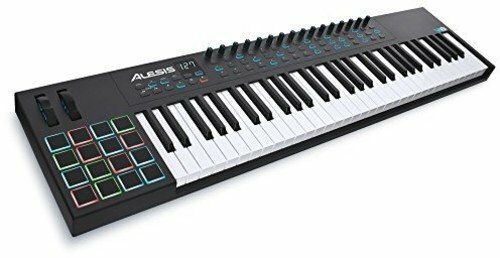 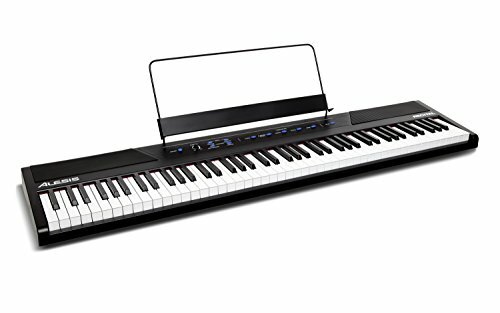 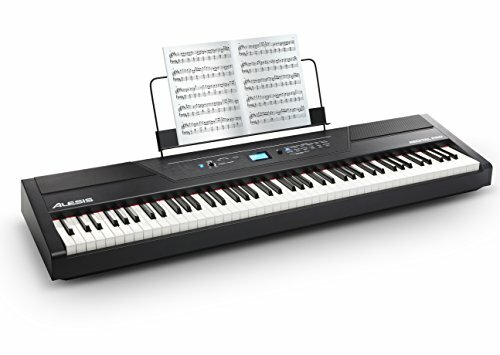 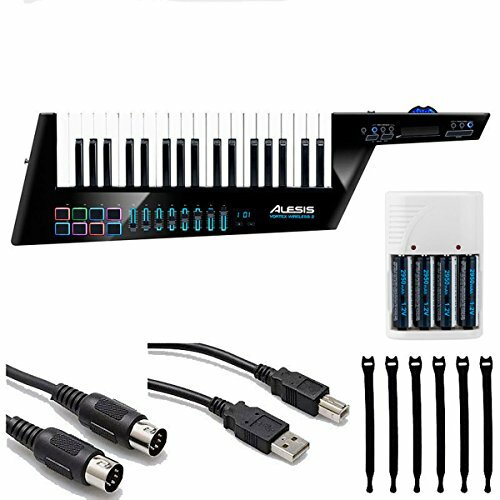 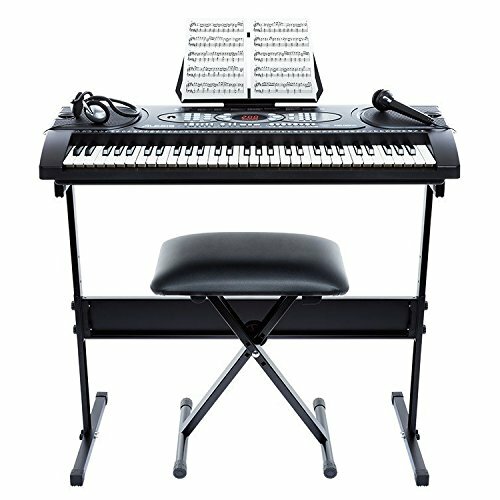 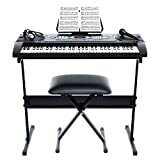 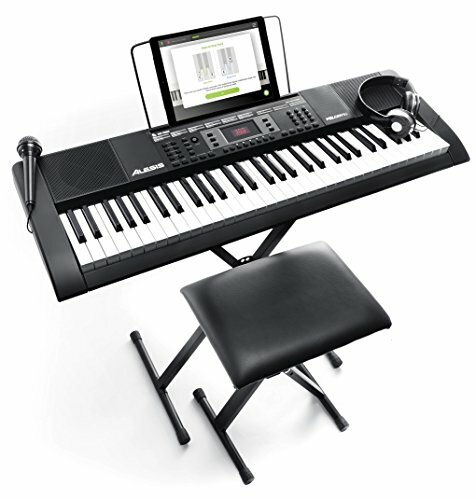 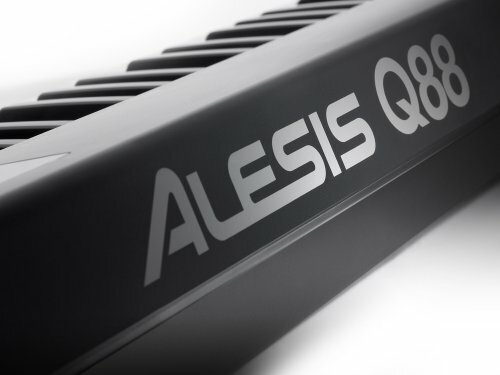 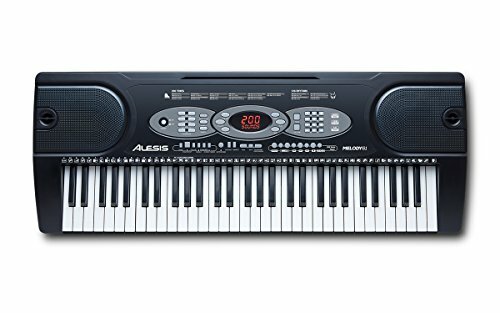 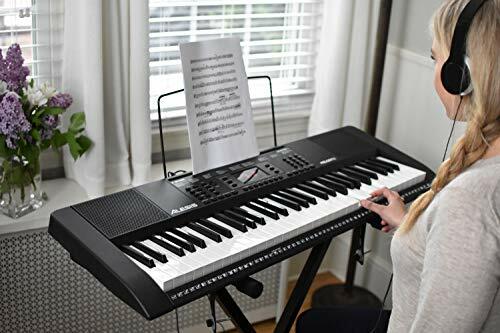 Exclusive to Amazon - The ultimate beginners digital piano loaded with 5 expertly crafted voices (Acoustic Piano, Electric Piano, Organ, Synth, and Bass) and powerful educational features that guarantee to have you playing professional keys fast! 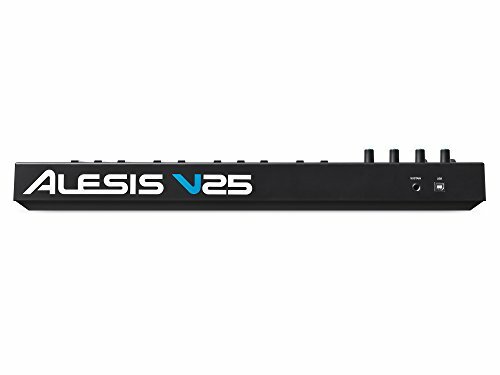 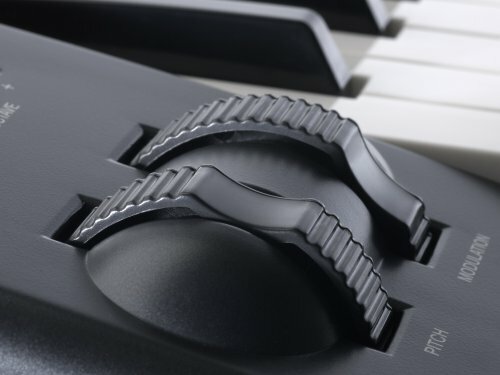 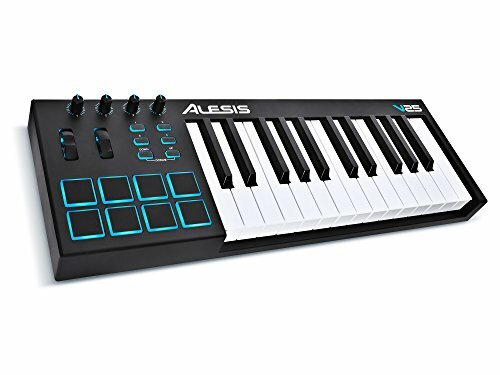 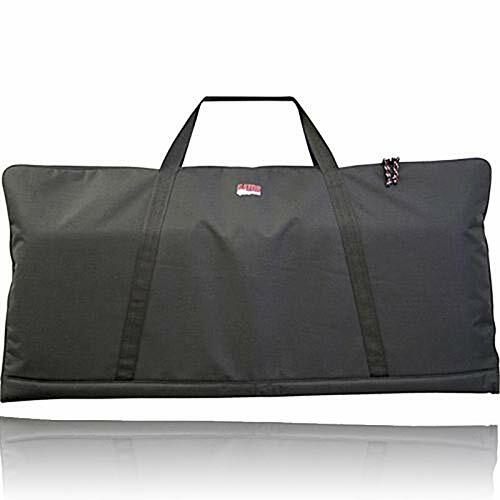 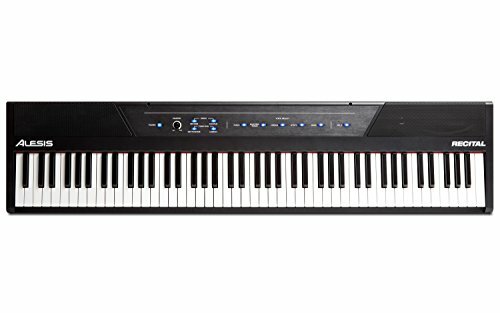 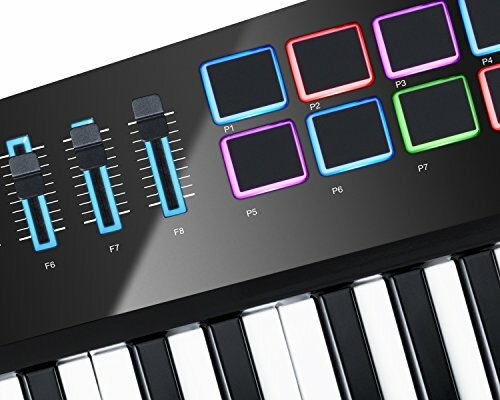 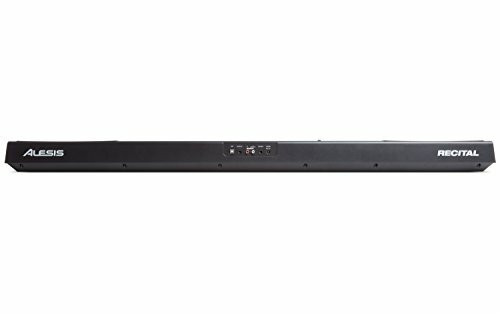 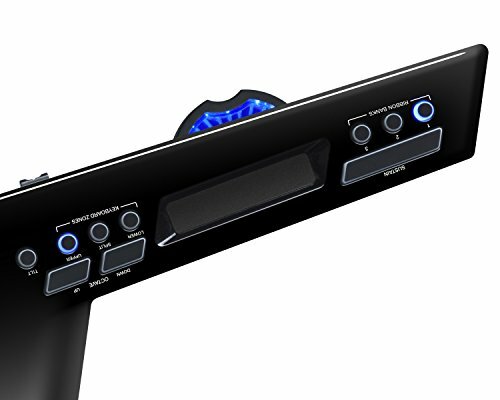 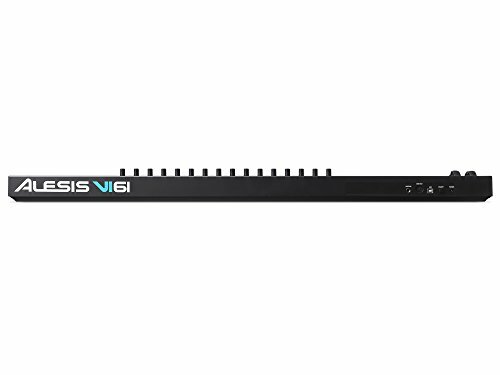 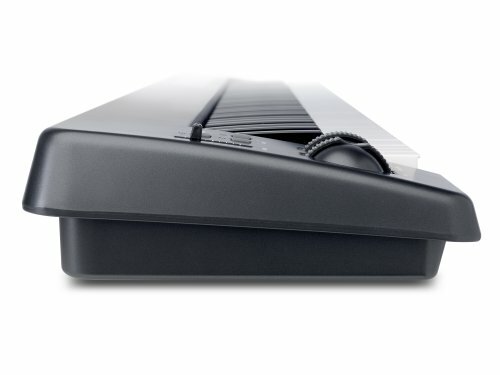 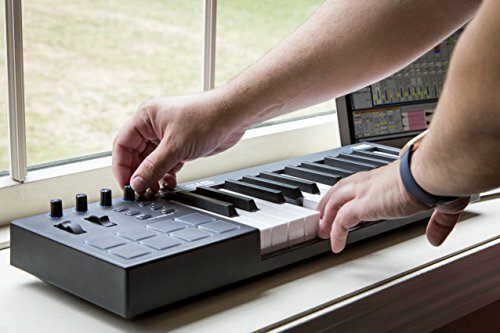 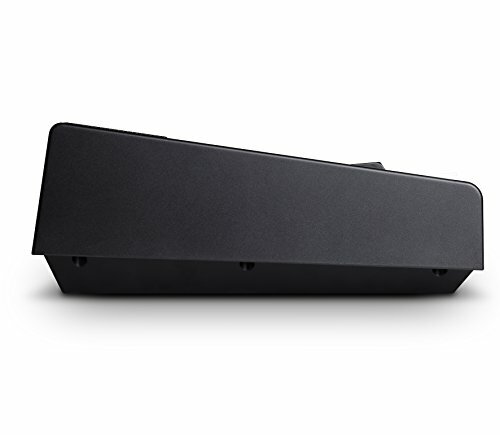 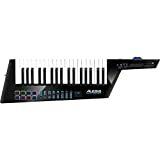 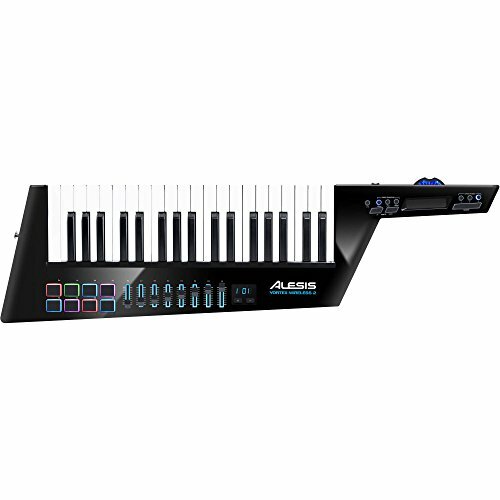 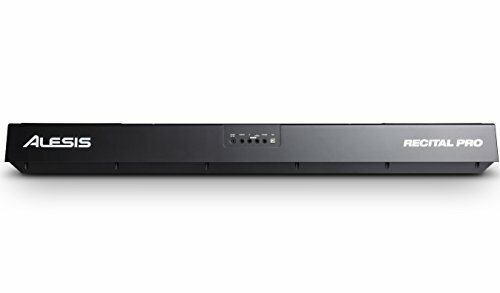 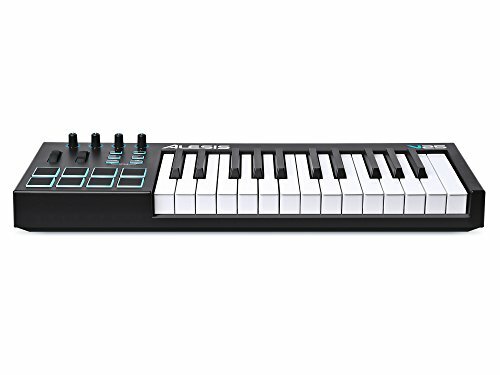 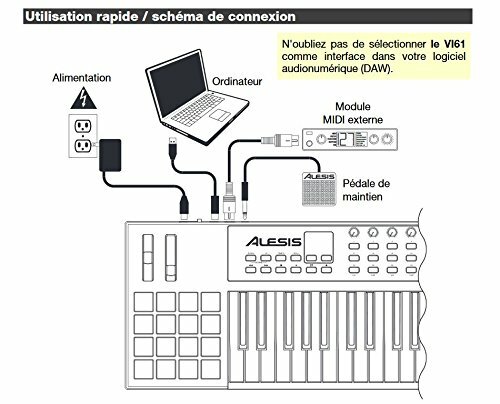 The Vortex Wireless 2 is a Midi Controller/Master keyboard only, there is no sound source. 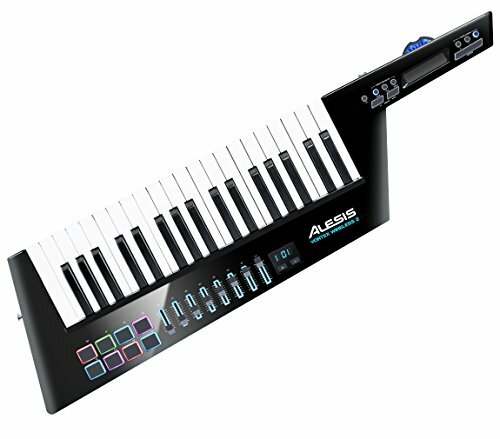 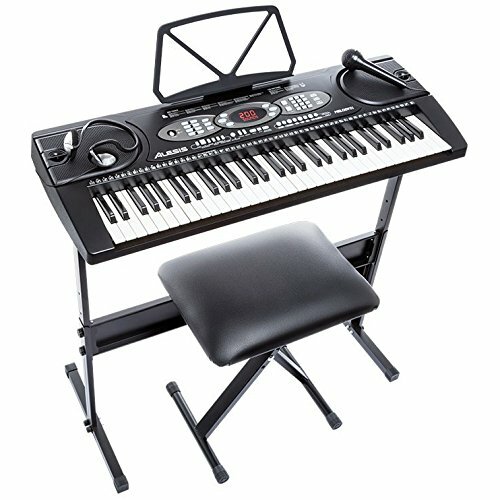 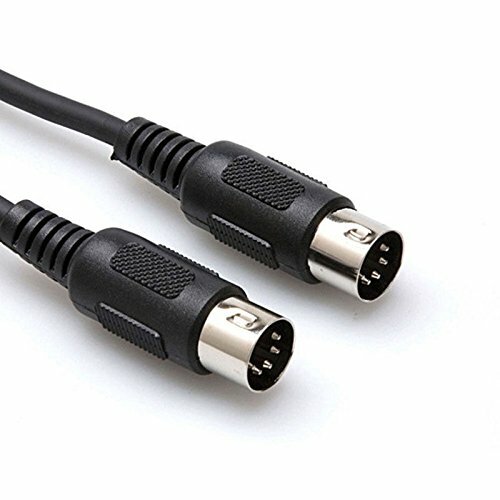 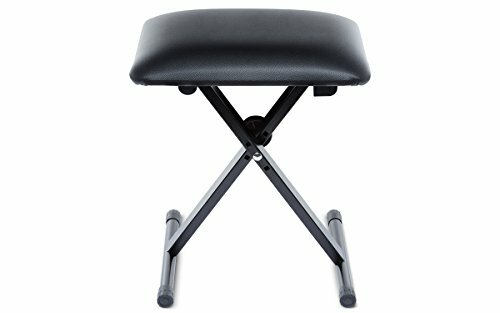 It works with a Computer + Audio interface to produce sound.